Recently, Xiaomi released New Xiaomi Mi Notebook 15.6-inch 2019 edition. It carries the eighth generation Intel Core i5 and MX110 (2GB discrete graphics) + 8GB memory. The price of it is 4299 CNY (about $641). 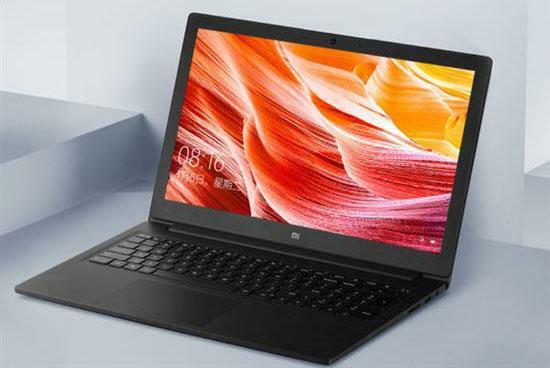 The new Xiaomi Mi Notebook is considered as the first choice among the four thousand yuan price range notebooks on the market. 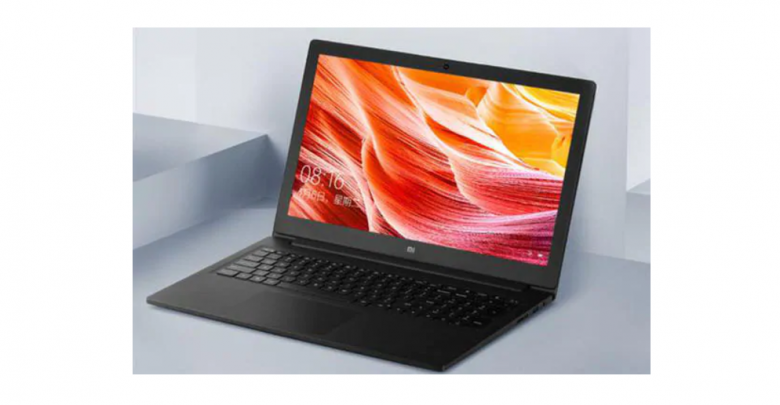 The New Xiaomi Mi Notebook 15.6-inch 2019 edition is equipped with 1080p full HD screen, the 8th generation Intel Core i5 processor and DDR4 2400MHz scalable dual memory slots. It can support up to 32GB memory capacity. It provides 2 kinds of SSD options: 256GB SSD and 512GB SSD with their price of $640 and $730 respectively. In addition, it offers 128GB + 1TB hybrid hard disk configuration to meet the needs of different users. The New Xiaomi Mi Notebook 15.6-inch 2019 edition continues the minimalist design of Xiaomi notebook without logo on the front. The upper cover of the notebook adopts a deep-air ash metal design. The whole body of the notebook measures 19.9mm. 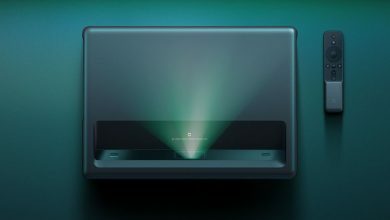 Besides, the new Xiaomi notebook also supports Dolby virtual surround sound, independent digital keyboard, 5.9 inch large size touch panel, multi-touch point and gesture operation. As a notebook with fairly balanced performance, the new Xiaomi Mi Notebook 15.6-inch 2019 edition provides 7 interfaces, including 3-in-1 card reader, 2 USB 3.0 pots, 1 USB 2.0 port, Gigabit Network port, HDMI port and headset jack, which can easily cope with various occasions. In addition, the New Xiaomi Mi Notebook 15.6-inch 2019 edition is equipped with dual fan heat dissipation system which adopts dual air outlets and 2 + 2 heat pipe layout. What’s more, it offers dual 3W high-power and large-cavity speaker, the sound volume of it is 5dB higher than that of the Xiaomi Mi Notebook Air 13.3 inch edition.